PUT PRODUCTS & SERVICES IN THE TENANTS HANDS AT THE TIME ​THEY REALLY NEED THEM! 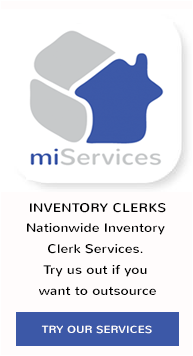 Put your Inventory and Admin tasks safely and with confidence into the hands of the tenant by using our iPhone, iPad or android app. 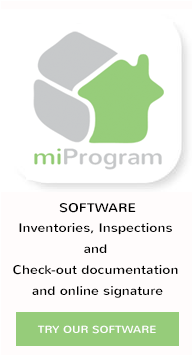 Your miProgram Inventory can be delivered "paper-free" into the Tenant Switch app. The tenants can make comments and add photos if they need to. This is sent back to you with an addendum to the inventory. Your tenants can capture the meter reading at move in and these will be confirmed to you on email and stored on the miProgram system too. 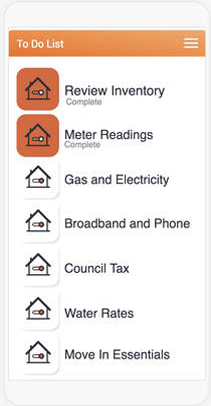 Our preferred supplier EDF Energy allows the Tenant Switch App to communicate with their systems and offers a free estimate of usage and a choice of 4 rates for power to your client. Should your tenant accept any of the deals offered by EDF you will earn up to £30 for joint Electricity and Gas sign up. 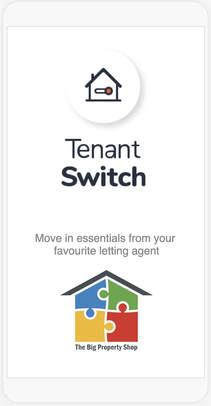 Our preferred supplier BT allows the Tenant Switch App to communicate with their systems and offers a free estimate of usage and a choice of telecoms services to your tenant. Should your tenant accept any of the deals offered by BT you will earn up to £12.50 for broadband signup ​and a further £12.50 for a landline and calls package. ​Should they also take up BT vision a further payment will be made to you. The app can also offer household and content insurance to the tenant at move in. Fulfilling often and increasingly, commonly required stipulations by agents, landlords and the tenant. We are working with Let Alliance, click here to find out more and to get quotes.